Trans World Sport followed TTXGP British Army team Electric Hussars to Albacete for the TTXGP world championship final for 2010. Also included is an interview with the Team principle for Zongshen. 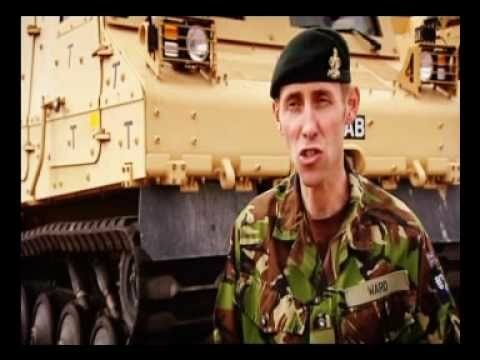 With footage of the British Army Tank HQ in Bovington. The video was broadcast world wide during November 2010. Video is courtesy of IMG World. Special thanks to Peter Wilkins.